ACT State Emergency Service chief officer Conrad Barr is urging all Canberrans to be prepared for the big wet that is forecast to mark the start of winter this weekend. “Following what has been recorded as the driest autumn on record, rain is now expected to fall across Canberra until at least Sunday,” Barr said. “Those beautiful leaves that change colour and fall, unfortunately go on to clog gutters and pipes and managing this is just one of the things we should all be acting on as soon as possible. “It is important to undertake a number of tasks now to prepare your family and property. 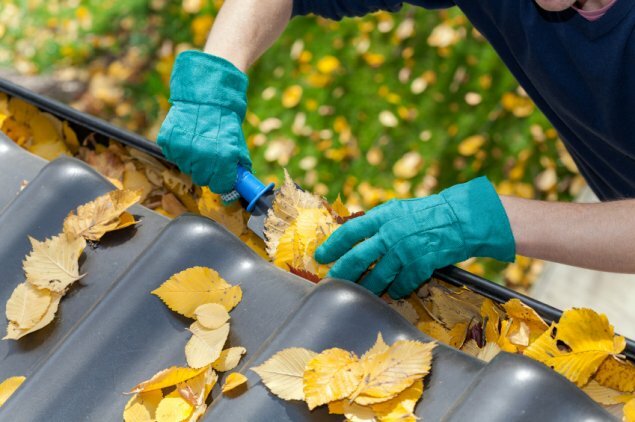 “Make sure your roof, gutters and downpipes are clean and clear or leaves, twigs and branches. You should also make sure you clean up any leaves or other loose matter around the yard as well. The service’s volunteers provide community response in emergencies 24 hours a day, seven days a week. For help in floods or storms call ACTSES on 132 500. In a life-threatening emergency, at any time, day or night, you should dial emergency triple zero (000) for police, fire or ambulance. For more advice on how to prepare your home or business, visit www.esa.act.gov.au/actses.